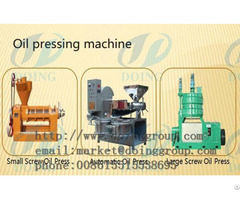 Crushing roaster oil pressing ---oil filtering ---oil refining. 1.Easier to operate, easier to install and commissioning. 2. 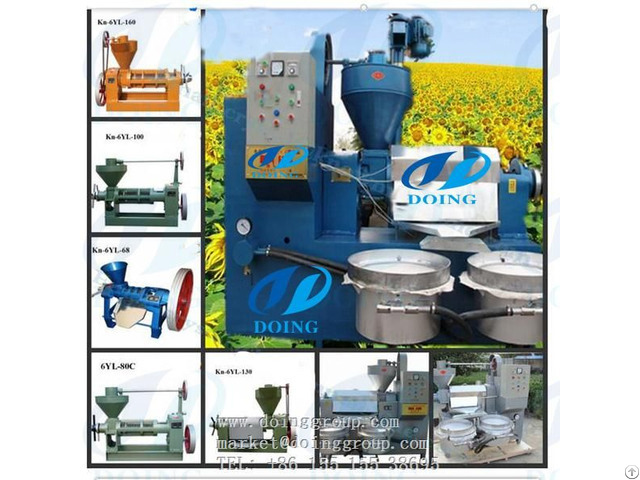 Need small investment, fewer land space, but with the complete function of the production. 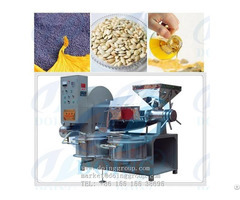 3.Wide application that can make many other kinds of vegetable seeds and nuts, such as rapeseeds, cotton seeds, sunflower seeds, corn germ, palm kernel, sesame seeds and so on. 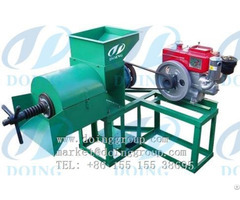 5.The semi-continuous can avoid the unstable material feeding caused by manual and can make the worker safety more under the higher temperature working situation.